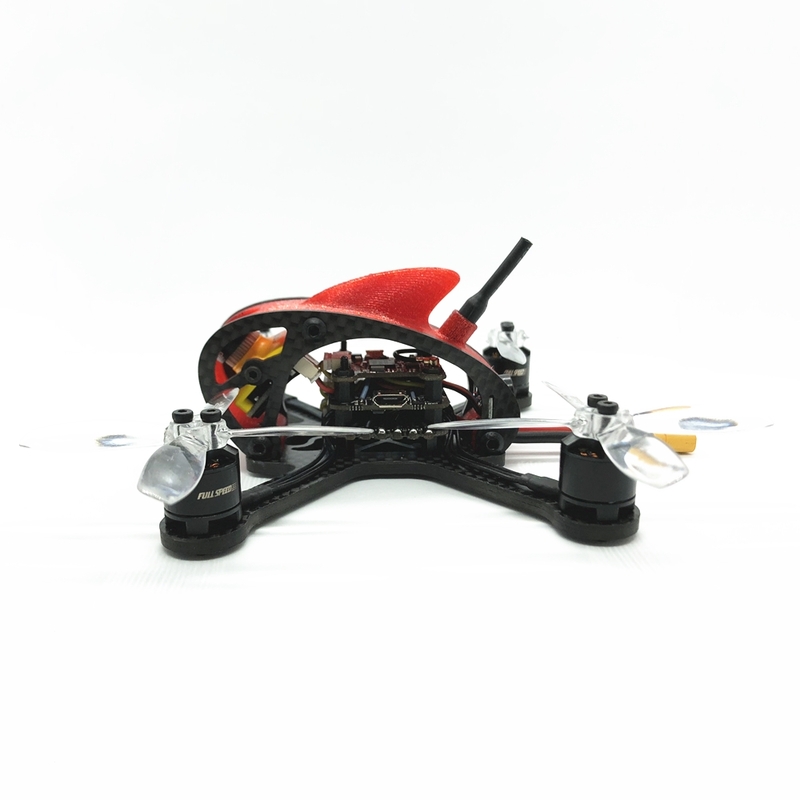 Full Speed RC has released Leader 2.5/SE – a smaller version of Leader 3. 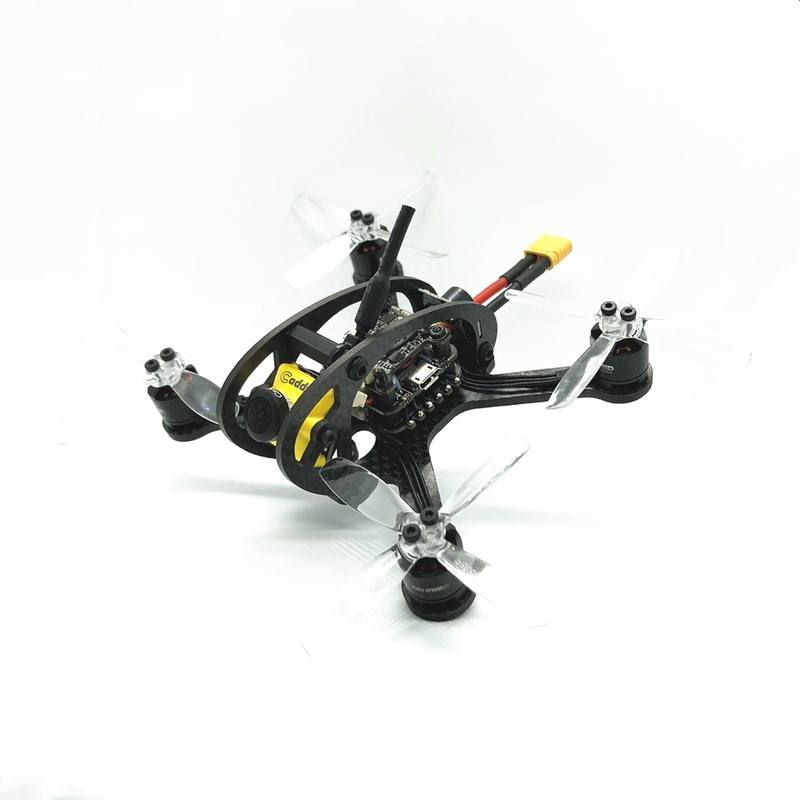 As you may guess by the naming it has smaller frame for 2.5inch props. Propellers are 2535 sized 4-bladed and looks very similar to KingKong/LDARC 2535 ones (that were based on RotorX 2535 props design). 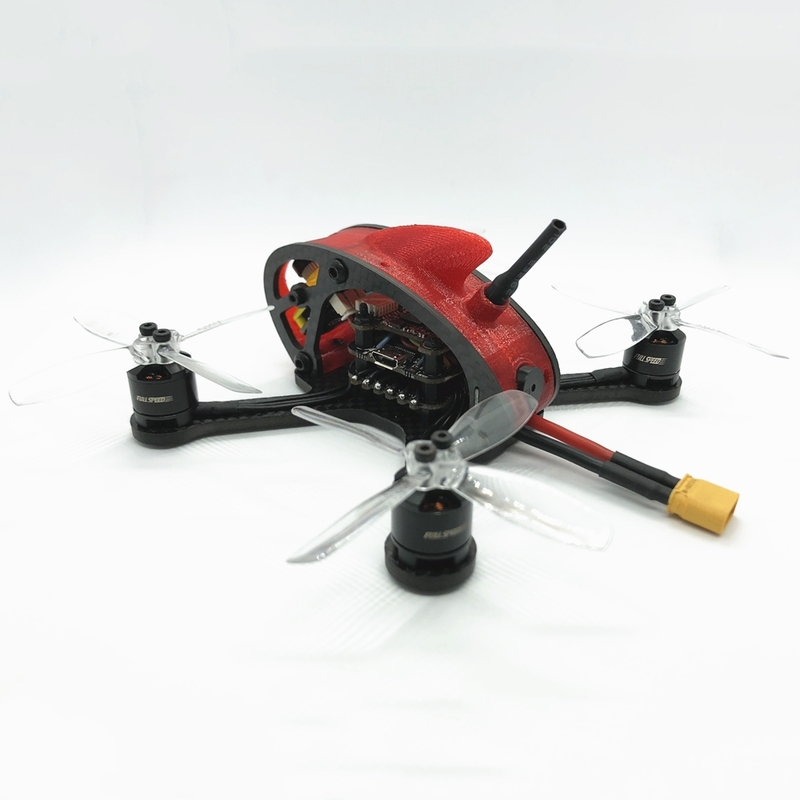 Leader 2.5 got F3 flight controller insted of F4. Probably just to cut the price and make more selling points for the Leader 3. 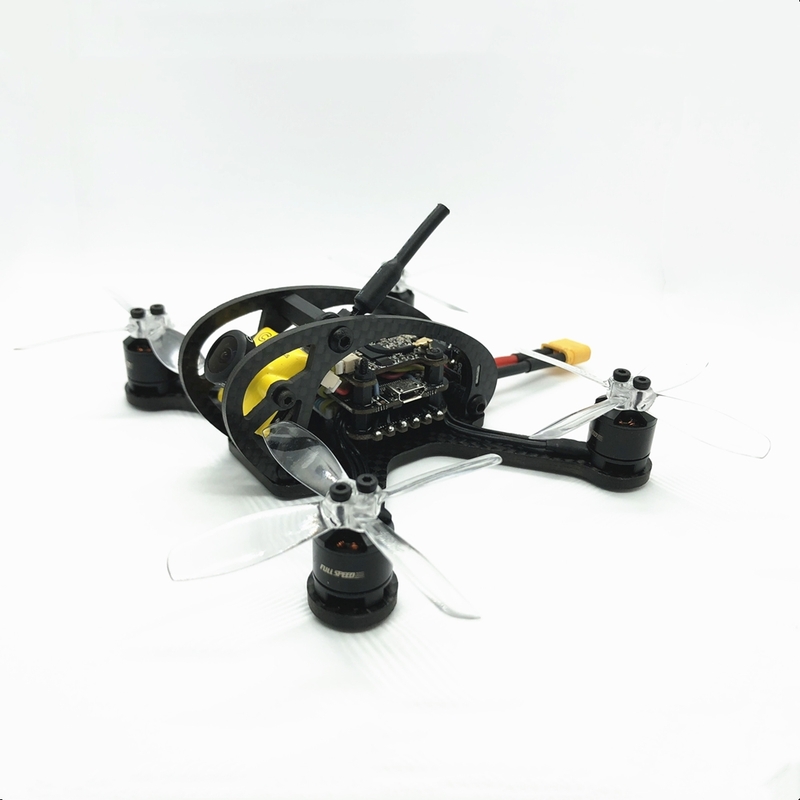 Leader 2.5 has 1106 7500kV motors and are rated for 2S-3S batteries. 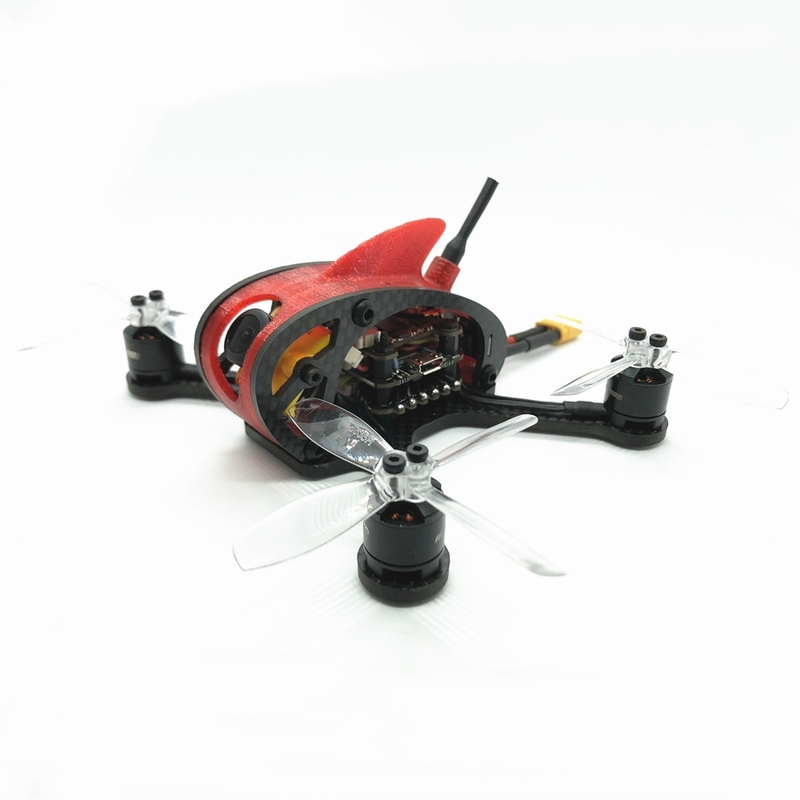 Fullspeed also upgraded FPV camera form Caddx F1 to F2 in this Leader 2.5 inch version. Probably the Leader 3 will get this upgrade also. Weight of the Leader 2.5 – 80g, Leader 2.5SE – 88g (compared to Leader 3 – 87g, Leader 3SE – 93g). So this Leader 2.5/SE is not just the smaller Leader, but is completely different quad. Sorry, not selling anything. Check the links in the article.